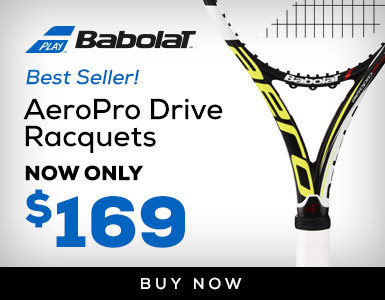 Save big at Tennis Warehouse Black Friday in 2015! You are here: Home / Home / Tennis Warehouse Black Friday 2015! 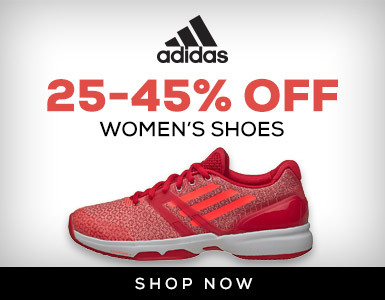 Tennis Warehouse Black Friday 2015! Let’s face it, not matter what we tennis players love a good deal when we can find one. Right? I’ve personally waited on a pair of tennis shoes for them to go on sale, just so I could save a few bucks. Today is one of those days, Black Friday. The absolute best day for shopping (online and in store) in the winter; basically every store will have something on sale in one way or another. 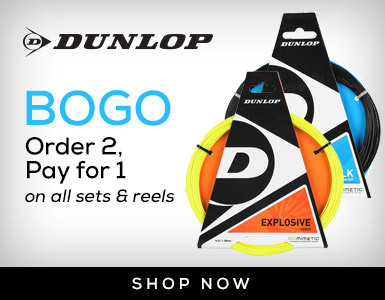 Tennis-Warehouse is no different, they just posted a whole lot of awesome deals! 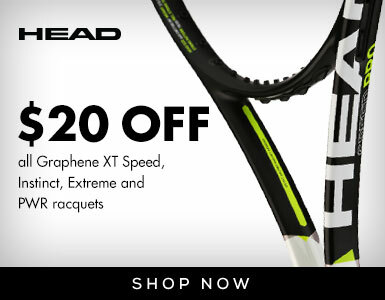 25% off tennis shoes, 70% off tennis bags, $40 off Wilson racquets, and a handful of sweet string deals plus more! There are lots more deals this Black Friday, just look around Tennis-Warehouse.com and you’ll find them!